From time to time, we compile resource lists on different aspects of Theology and Religious Studies. 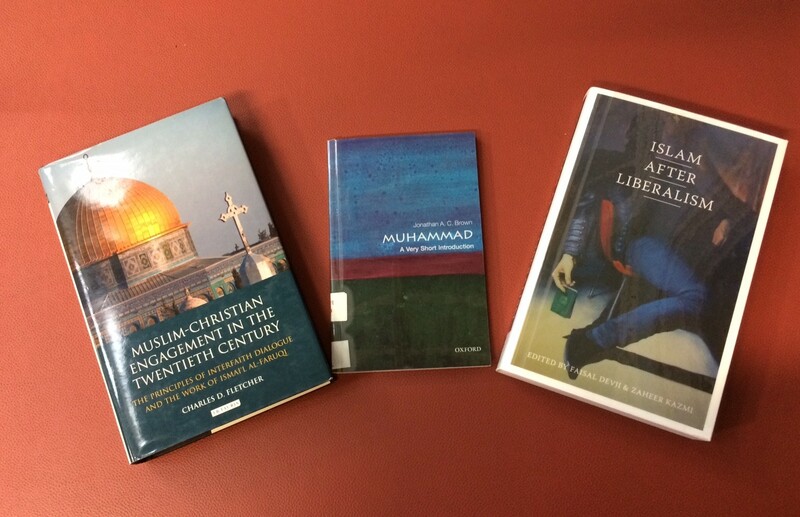 Islam and Muslim-Christian Studies are developing areas of our collections, responding to the new teaching and research activities of the School of Divinity. 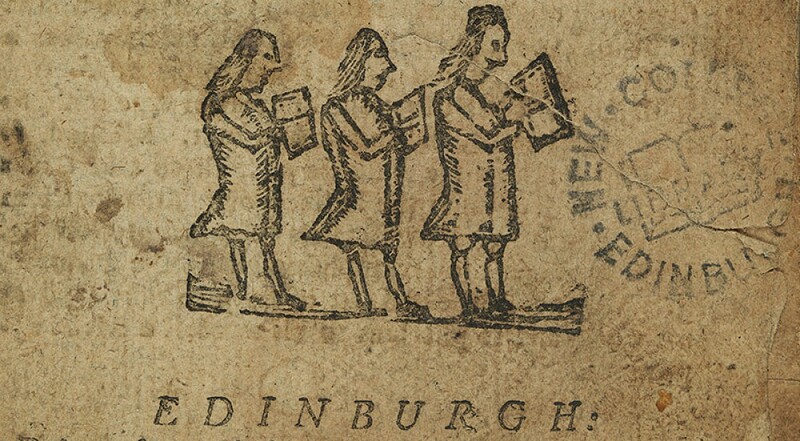 Below is a brief guide to some relevant resources you can find at New College Library. * Islam and civilisational renewal: a journal devoted to contemporary issues and policy research. This is a selective list which features only journals published in English. 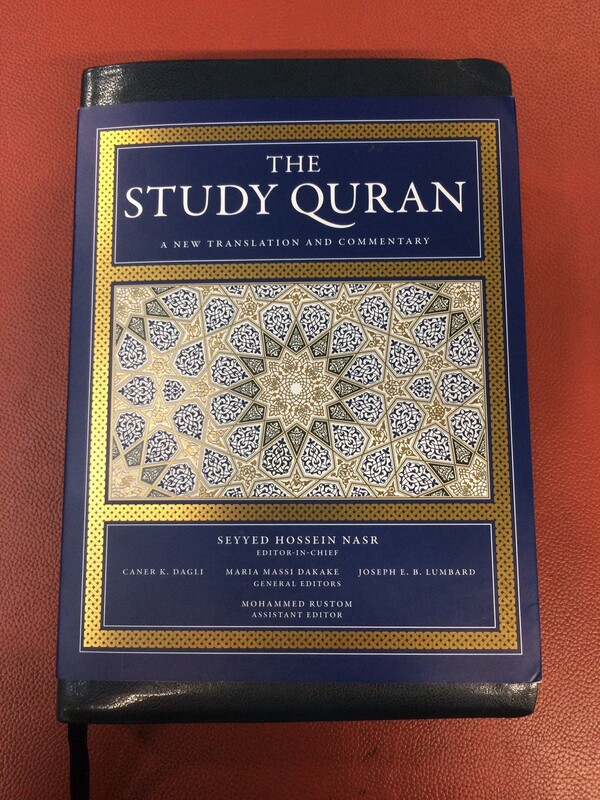 The library also provides access to other online journals in the field of Islam which are published in other languages e.g. Arabic, Turkish and Indonesian: search in DiscoverEd to find these. Christine Love-Rodgers, Academic Support Librarian, School of Divinity, New College and Gina Headden, IS Helpdesk Assistant, New College Library.